Healthcare-associated infections (HAIs) are a growing challenge and a major cause of health concern worldwide. It is difficult to understand precisely the dynamics of spread of hospital-acquired infections owing to the usual involvement of different populations, risk factors, environments, and pathogens. Mathematical and computational models have proved to be useful tools in providing realistic representations of HAI dynamics and the means of evaluating interventions to minimize the risk of HAIs. BACKGROUND: Uncustomary medicine has been known since ancient period and is very commonly practiced by many individuals. Due to traditions and religious beliefs, these different unconventional practices were followed in the form of quackery. PURPOSE: This review is done to focus the quack practices done in dentistry affecting the oral health of the individuals and what measures to be taken to totally eradicate it from the society. MATERIALS AND METHODS: In April 2018, an electronic data search was done to find the published literature in PubMed, Medline, and EBSCOhost database. The search was focused on reports on quack practices in dentistry, reason behind such practices and their effects on oral health of the individuals. The titles and abstracts obtained in relation to focused questions were screened. Handsearching of other printed articles was also performed. The articles published in only English language were considered for the study. RESULTS: The initial search resulted in 102 papers. 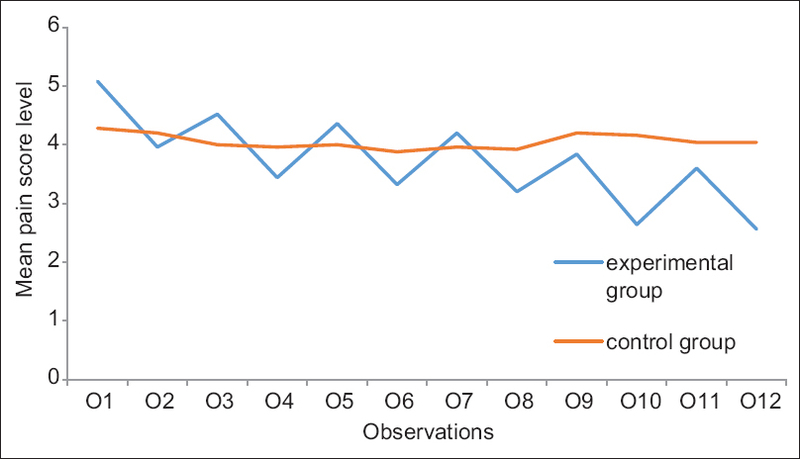 The abstracts of the articles related to the focus question were independently screened by the reviewers. Eighty-seven articles were excluded for not being related to topic or not in English or whose abstract is not available. Handsearching of literature resulted in one additional paper. A total of 16 articles were included in the review, of which five articles reported dental treatment of subjects poorly treated with quacks and one article is on patient's perception toward dental quacks. CONCLUSION: Quackery in dental field is growing fast in cities and villages and it is going to be a major challenge to populations due to unsterilized instruments being used. This gives unethical practices, giving invitation to certain major health hazards in the form of AIDS and hepatitis to individuals. It is the major responsibility of the government organizations and dental councils to interfere in the current scenario, so that quack practices in dental field can be eliminated from its roots, and to provide good oral treatment and education to the population who are in real need of it. INTRODUCTION: Diabetic ketoacidosis (DKA) in elderly is rare and poses a special problem because of high degree of mortality, comorbidity, age-related impairment of functional ability, and increased chances of hypoglycemia. OBJECTIVES: The main objective is to study the precipitating factors, clinical and laboratory profile of DKA in elderly. MATERIALS AND METHODS: A total of 100 type 2 diabetes mellitus (T2DM) patients, ≥60 years, admitted in a rural tertiary medical center were included in this study. 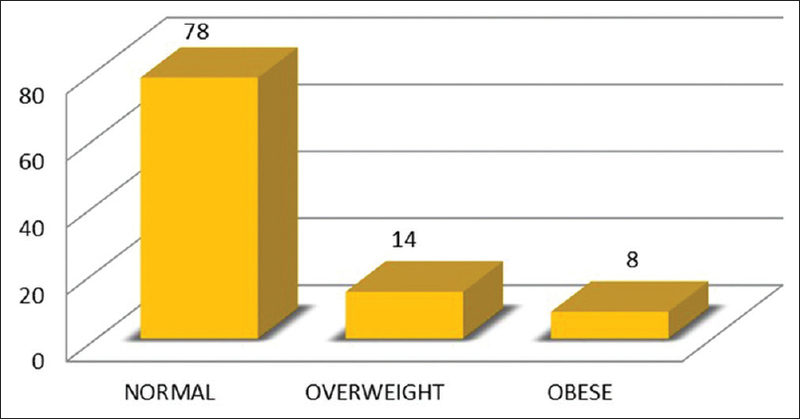 RESULTS: Most of them had prolonged diabetes with mean duration of 7.3 ± 4.6 years. 24 patients were newly detected diabetes mellitus. Systemic infections seen in 67 patients (respiratory –32.8%, sepsis – 28.4%, acute gastroenteritis – 22.4%, and urinary tract infections– 16.4%), were the main precipitating factors, followed by noncompliance to drugs (34). Osmotic symptoms were reported by most (62) followed by pain abdomen (56). Dehydration was seen in 72 patients, whereas altered sensorium in 48. Blood glucose at presentation (493.12 ± 72.38 mg/dl) and HbA1c levels (9.63 ± 0.94%) were found to be elevated with lowered arterial pH (7.14 ± 0.07) and bicarbonate (13.7 ± 4.2 mEq/L). 22 had severe acidosis and 10 had mild acidosis. There was no mortality in the present series. CONCLUSION: DKA is more common in T2DM than anticipated. The most common precipitating factor is infection followed by noncompliance even in elderly. Majority had poor glycemic control. All elderly diabetic patients with high serum glucose level must be investigated for ketosis as the symptoms of DKA are minimal and morbidity and mortality are high in these patients. BACKGROUND: Ethics of medical care are global health concerns. It is universally acknowledged that medical practice should be guided by ethical principles which serve as yardsticks for regulation of professional conduct and discipline. AIM: The study was aimed at describing the awareness, attitude, practice, violations of ethical principles, and ethical dilemmas experienced by medical professionals in Abia State, Nigeria. 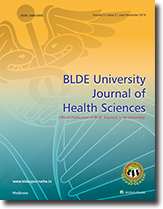 MATERIALS AND METHODS: A descriptive study was carried out on a cross-section of 210 medical practitioners in Abia State, Nigeria. Data were collected using pretested, self-administered questionnaire that elicited information on awareness, attitude, practice, violations of ethical principles, and ethical dilemmas. Attitude and practice of principles of medical ethic (ME) were assessed in the previous 1 year. Violations and ethical dilemmas were assessed over lifetime practice as a medical doctor. RESULTS: The age of the participants ranged from 26 to 77 years. There were 173 (82.4%) males and 37 (17.6%) females. The participants were most commonly aware of principles of autonomy (100%) and nonmaleficence (100%), while the least was justice (91.9%). The positive attitude to principles of ME was predominantly oriented toward autonomy (92.4%) and the least was justice (76.2%). The most adequately practiced principle was autonomy (78.1%) and the least was justice (71.4%). The most violated ethical principle was autonomy while the most common ethical dilemma was issues related to rights of patients. The attitude (P = 0.042) and practice (P = 0.034) of principle of autonomy were significantly associated with >10 years of medical practice. CONCLUSION: Awareness of principles of ME was very high but did not translate to appropriate positive attitude and adequate practice orientations. The most violated principle was patients' autonomy and most common ethical dilemma was issues related to the rights of the patients. BACKGROUND: Currently, space programs use sea-level pressures (760 mmHg) and normoxia (21% oxygen fraction) in space capsules. When astronauts need to go for a spacewalk, the pressure has to be reduced to 1/3 that of sea level (240 mmHg). This implies that in order to avoid decompression sickness (DCS) and acute mountain sickness (AMS), complex and time-consuming procedures need to be carried out. Furthermore, space suits have to sustain such pressure and protect them from radiation. A cooling vest is also used in order to keep the body temperature within normal values. This makes the space suits very voluminous and hence with rigid structures in order to sustain the pressure in space. Astronauts suffer, among many other complex microgravity alterations, anemia, that upon return to sea level, has to be correspondingly normalized to preflight levels. The reason that anemia presents is in part due to a lower requirement of oxygen by orthostatic muscles in microgravity. Exercise in space, reduces bone and muscle wasting. Over 200 million high-altitude residents live above 2000 m (6560 ft) of altitude and have adapted perfectly to life in the mountains. They live their life as if they were at sea level. They reproduce and practice sports, all this with a higher hematocrit. They even have proved extended longevity. METHODS: The knowledge acquired during 47 years of medical practice at high altitude, is applied to a proposal for a most efficient capsule environment for the human exploration of space. 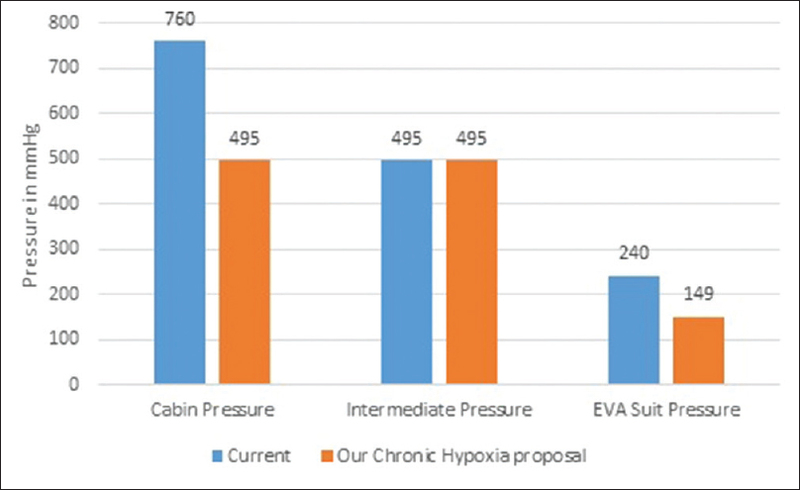 RESULTS: A cabin pressure similar to the city of La Paz, Bolivia (495 mmHg), that is, 2/3 that of sea level (760 mmHg) would not only maintain the hematocrit for reentry, but furthermore, could significantly accelerate the preparation for extravehicular activity that currently takes up several hours. High-altitude residents can tolerate lower levels of oxygen (hypoxia) providing them with an advantage of survival in oxygen poor environments. We likewise propose that a lower pressure (149 mmHg) be used in space suits, making them more flexible and thereby reducing the risks of DCS and AMS. This implies only 346 mmHg in pressure difference, from space capsule to space suit, as compared to 520 mmHg in the current methodology. CONCLUSIONS: The laws of physics in relation to pressure changes cannot be broken. However, human biology with adaptation to lower pressures and lower levels of oxygen and carbon dioxide, which is the case of high-altitude residents, can reduce the pressure gap significantly. Thereby, biology breaks the limitations of the laws of physics. Space travel will always have hypoxia as a fundamental threat, hence a hypobaric, normoxic space capsule environment results beneficial, practical, and one more step in “BioSpaceForming” of human beings. BACKGROUND: A fair proportion of women face an unmet need for family planning during the 1st year following childbirth. The postpartum period is an optimal time for effective contraception as the new mother is more receptive to accept family planning. OBJECTIVE: The objective of this study is to determine the awareness and utilization of postpartum intrauterine contraceptive device (PPIUCD) among postnatal women belonging to Vijayapur district in Northern Karnataka. MATERIALS AND METHODS: This was a cross-sectional study conducted over the duration of 1 month among postnatal women admitted at Vijayapur district hospital. RESULTS: Only 20% of the women were aware, 6% had accepted, and 17% were willing to accept. Most of the acceptors were younger in age, better educated, and primipara and had delivered male baby, although there was no statistical significance. A significant number of acceptors were from urban areas and had undergone cesarean section. CONCLUSION: Awareness and acceptance of PPIUCD are extremely low. Concerted effort is needed to be boost the utilization rates of this effective and safe contraceptive during the postpartum period. INTRODUCTION: Cancer is an uncontrolled growth and spread of abnormal cells. About 53% of patients suffer pain in various stages of their illness. There are different nonpharmacological measures that are used widely for reducing pain. Music is believed to reduce pain and also the intake of analgesic. AIM: This study aims to find the effect of music therapy in reducing pain among cancer patients. SETTINGS AND DESIGN: A nonrandomized control group design study was conducted in Regional Cancer Hospital Indira Gandhi Medical College, Shimla, Himachal Pradesh. 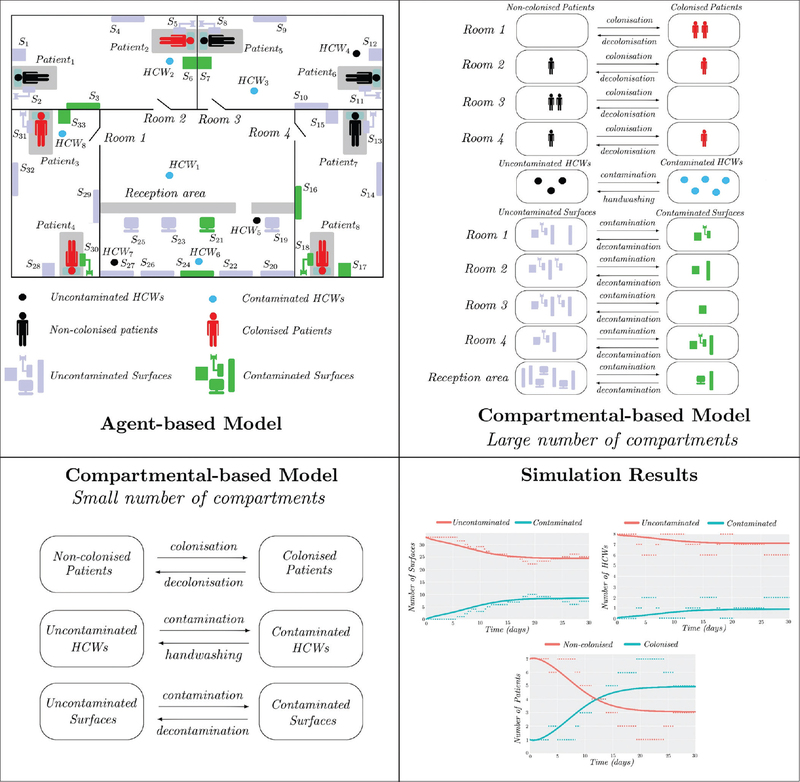 MATERIALS AND METHODS: A total of 50 individuals were selected based on inclusion criteria through nonprobability purposive sampling technique. They were divided into experimental and control groups nonrandomly. Background information was collected using structured interview schedule. The pain level was assessed by using a numerical pain rating scale. Indian classical instrumental music was administered for 20 min in the morning and evening for 3 consecutive days. RESULTS: Majority of the individuals (52%) were in the age group of 41–50 years, and higher proportions (84%) of individuals were females out of which 64% had cancer of cervix in experimental as well as control group. In the experimental group during the posttest, pain level was less than the pretest pain level which was statistically significant (F = 47.21, P < 0.001). However, in the control group, there was no change in pre- and post-test pain level (P = 0.177). CONCLUSIONS: The findings of the study showed that the pain level in the experimental group during the posttest was less than that in the pretest as compared to the control group which showed that music therapy was effective in reducing the pain level among cancer patients. Paraneoplastic hypoglycemia is one of the rare causes of noninsulin-mediated hypoglycemia, which has been encountered mostly with solid tumors or mesenchymal in origin; however, it can also occur in patients with diverse kinds of tumor origin. Hypoglycemia related to tumors can be induced by different hormones produced by different tumors – for example, excessive secretion of insulin by islet cell tumors (insulinoma and neuroendocrine tumors); insulin-like growth factor 2 (IGF2) from mesenchymal and epithelial tumors; and rarely by secretion of IGF1, cytokines, and catecholamines or increased tumor metabolism of glucose. 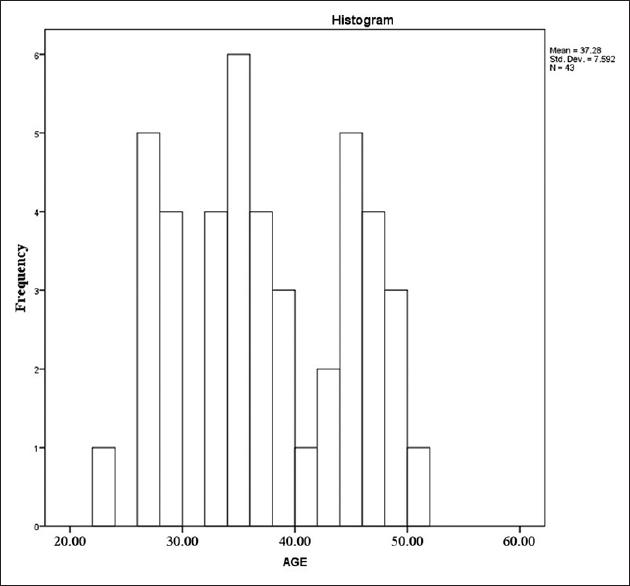 Herein, we report the case of an 89-year-old female, known to have type 2 diabetes mellitus with frequent hospital admission due to recurrent episodes of severe hypoglycemia, which was initially attributed to the insulin therapy she was taking; the patient continued to have episodes of hypoglycemia even after cessation of insulin. During her previous admission, she was found to have a swelling over the left breast. Ultrasound-guided biopsy was done and histopathology was suggestive of an invasive ductal cell breast carcinoma. 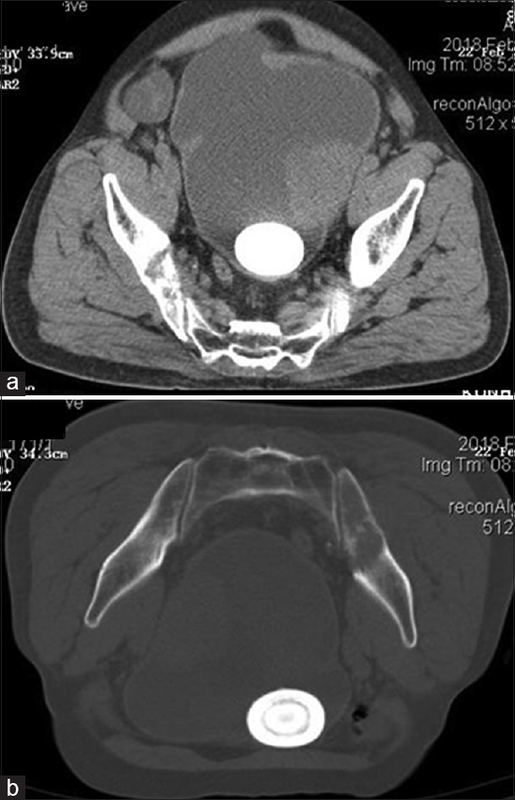 We eventually found that these episodes of severe hypoglycemia were secondary to the paraneoplastic effect of invasive ductal cell carcinoma of the breast. Iatrogenic splenic injury (SI) is known to occur during various procedures. Any unusual course in postoperative period or hypotension should raise suspicion of SI, especially in the left nephrectomy or colonic resection. Sonography of abdomen by an expert should be the first investigation after a medical cause is ruled out. Splenic salvage may be attempted. 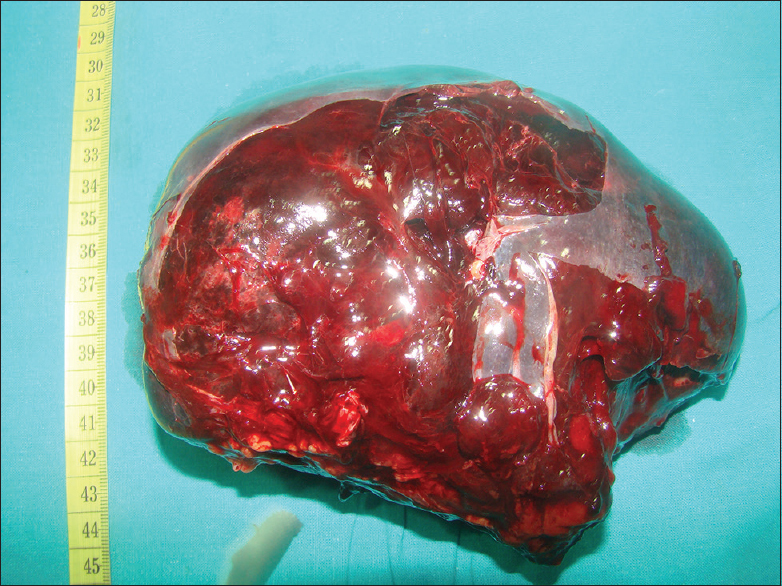 There should be a low threshold for splenectomy to save the life of the patient.